Laser Services Inc., an ISO and AS9100 registered laser job shop, has released a video that shows its innovative approach to servicing engineers, designers, and operations managers with expert laser cutting, drilling, marking, etching, ablating, and welding services. The video provides insights on how to best employ Laser Services as an outsource and covers their full breadth of capabilities from prototyping to volume assembly. 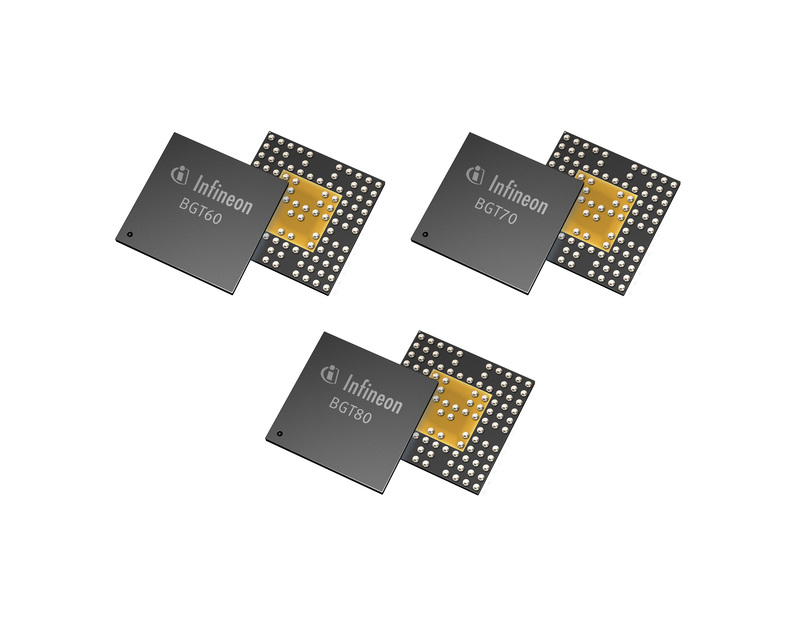 Infineon has in development a complete family of packaged RF Transceiver for Mobile Backhaul – beside BGT70 and BGT80 for E-band radio, also BGT60 for V-band radio.